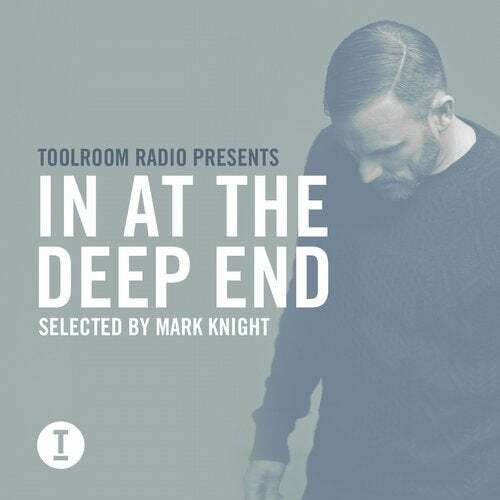 Mark Knight's Toolroom Radio has recently celebrated its 250th episode, and is currently reaching over 13.5 million fans across the globe every week! On this exclusive album, we bring you the finest selection of all-time classic tracks from your favourite segment of the show - 'In At The Deep End'. Featuring 30 hand selected cuts ranging from soulful house, all the way to disco funk and including a smooth as butter DJ mix. 'In At The Deep End' isn't just about huge names and the biggest chart topping tracks. It's all about the vibe, the journey, and the groove.